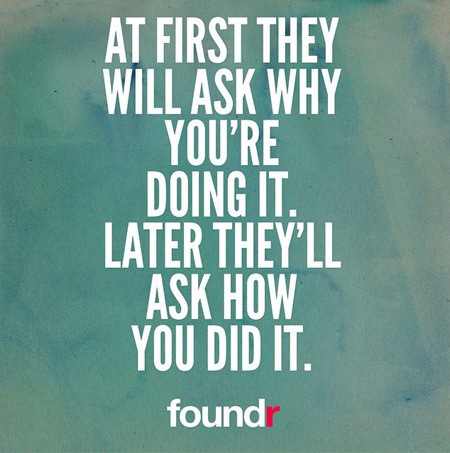 To get you inspired, we selected 20 entrepreneur quotes that should become your motto. 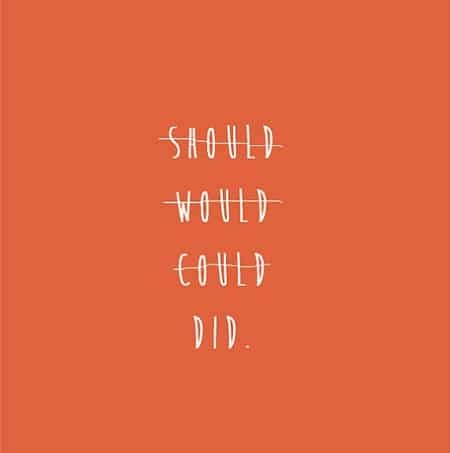 These inspiring entrepreneur quotes were brought to life by talented designers who created these awesome posters for them. 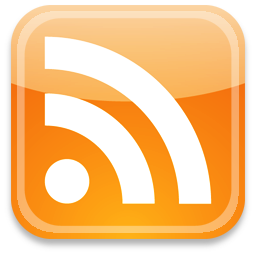 You will find quotes from Steve Jobs, Coelho, Bill Gates, and some anonymous authors. All of these entrepreneur quotes are extremely motivating and will help you go on on your journey. Print these and place them on your work desk to see them every day while you work. They will offer you the much-needed motivation to keep on going and don’t give up, especially at the beginning of any business when it’s the hardest. Which ones of these quotes do you resonate the most with? Let us know in the comment section below. Enjoy! 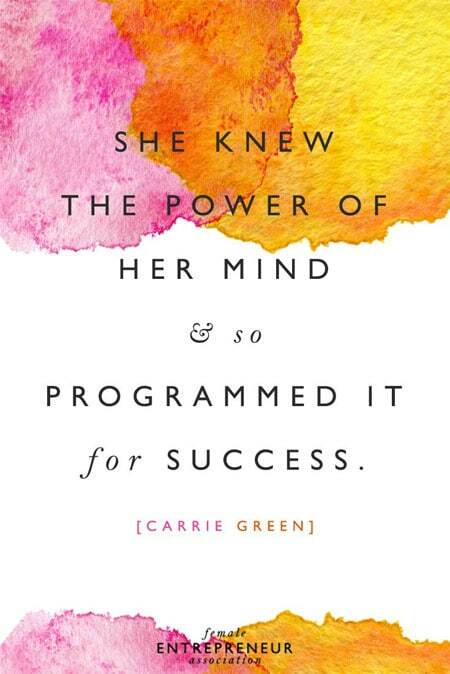 Carrie Green is the founder of the Female Entrepreneur Association dating since 2005 and is a very inspiring female entrepreneur. This is a very true and inspiring quote that can motivate even the laziest people into doing their best to achieve their goals. 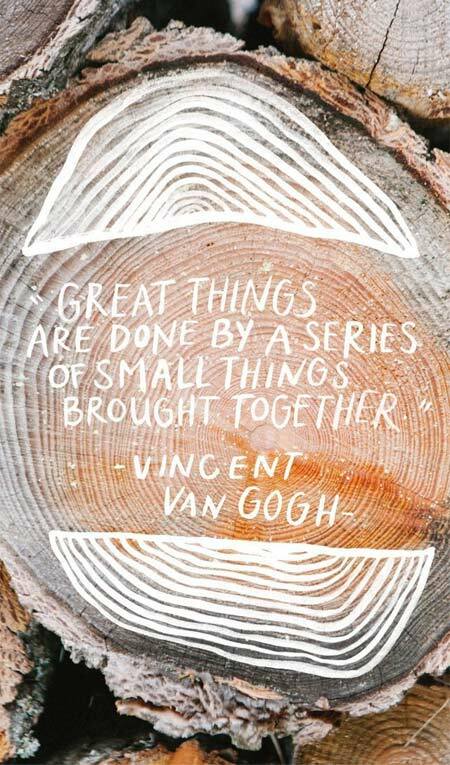 This is a very nice quote from the famous Dutch Post-Impressionist painter brought to life with an awesome, hand-drawn design by Carla Aston. This is a very good quote that should be a motto for all entrepreneurs. 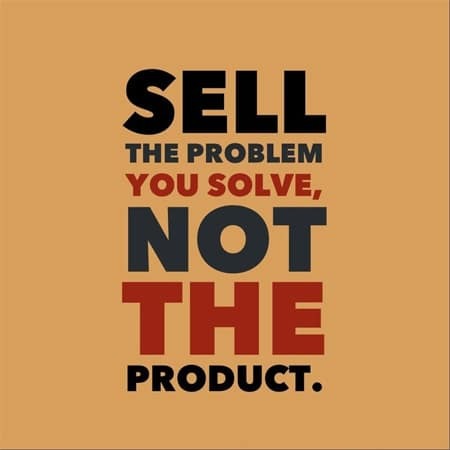 It illustrates the best of thinking in order to run a successful business. 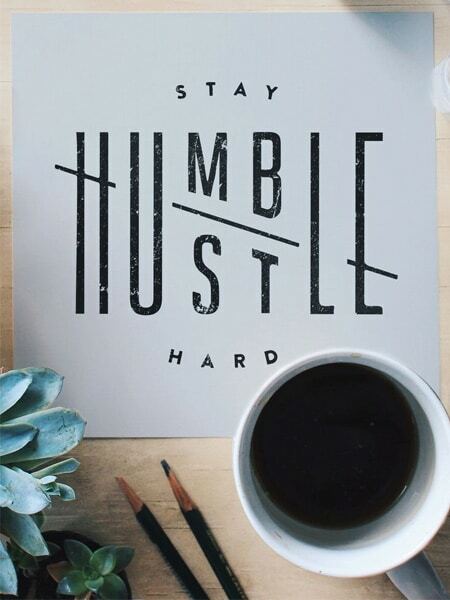 This is a really striking lettering that says ‘Stay Humble, Hustle Hard’. This design can be very motivational even though it has a minimalistic look. 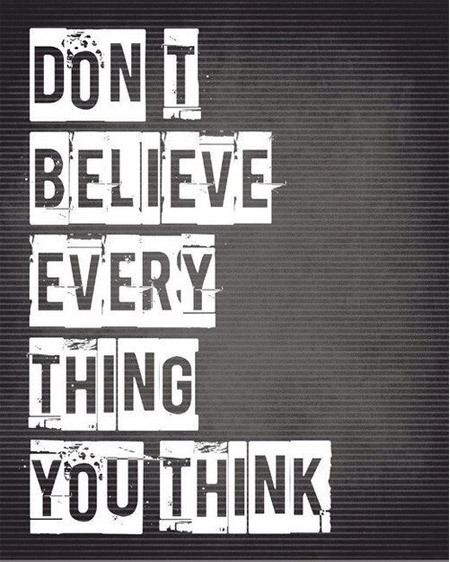 Here you have a very basic but important advice that should become your motto right away. Life would be some much easier for people if we wouldn’t take ourselves so seriously every time. 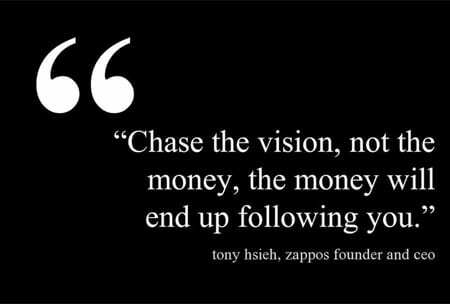 This is a very nice quote from Tony Hsieh, an Ameican entrepreneur and venture capitalist, founder and CEO of Zappos – a shoes and clothing store. There’s no such thing as dreaming too big. 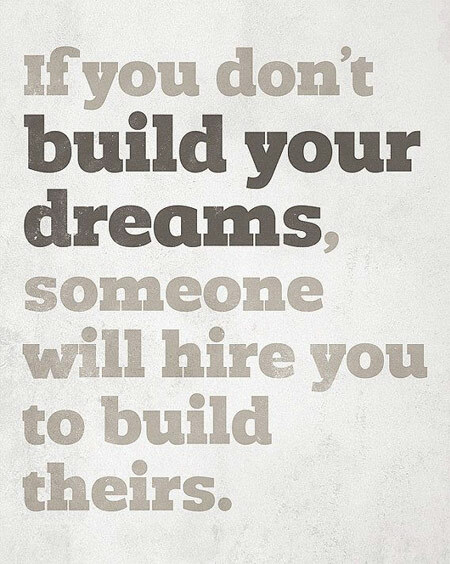 Any dream you have is worth fighting for if you are motivated enough. Over the time, humans have shown that nothing is really impossible if you want it bad enough. 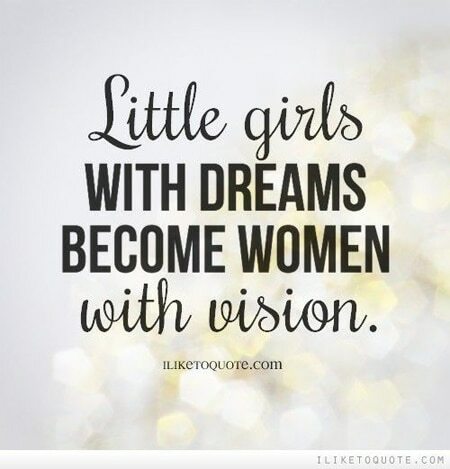 Here you have a great empowering quote for little girls. This is dedicated to any woman out there that needs a bit of motivation in their life. 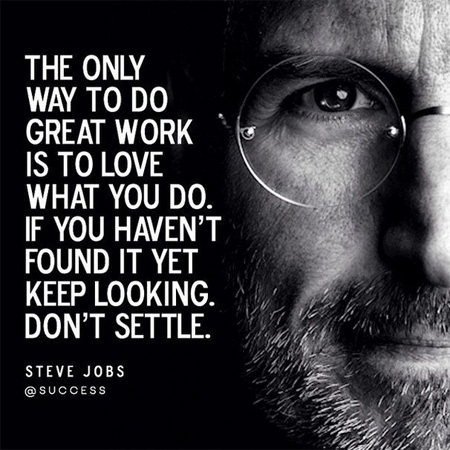 This is one of the best quotes from Steve Jobs, one of the most successful people in the world. He was an American entrepreneur, business magnate, inventor and industrial designer. Here you have a very motivation quote from Erada Svetlana that will make you want to pursue your dreams even though you might be afraid of what’s coming next. This is a great design for a very good Paulo Coelho quote. 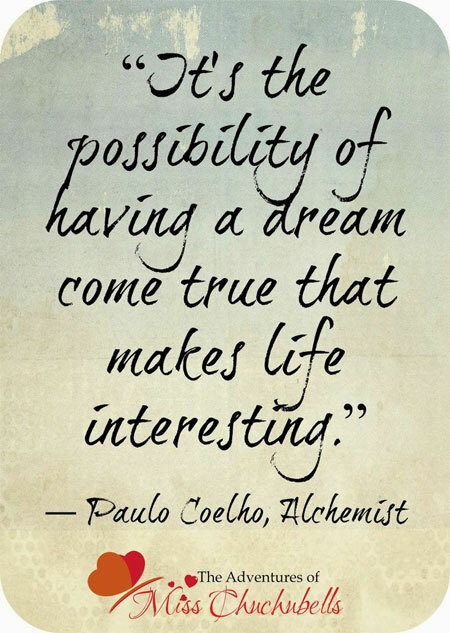 Paulo Coelho is a Brazilian lyricist and novelist best known for his book ‘The Alchemist’. 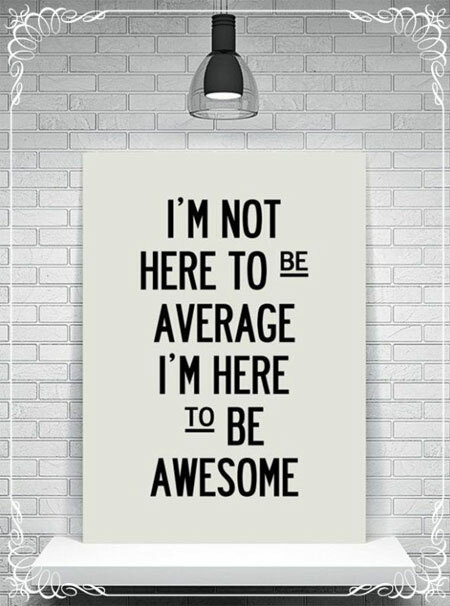 This is a great poster with a great message that should become your motto right away. It’s a motivational quote for anyone that feels lost in the crowd and needs some confidence boost. 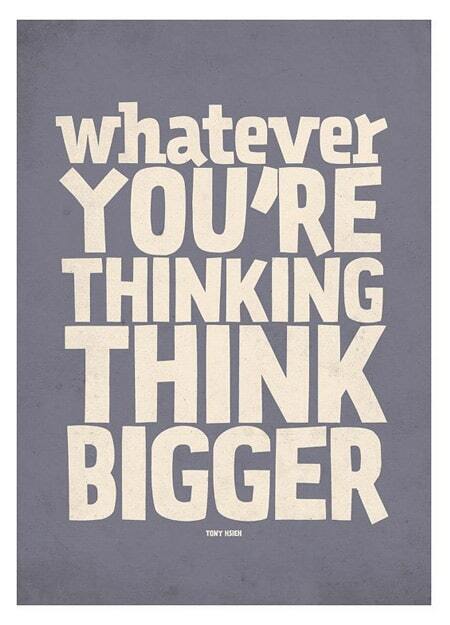 Another great example of flawless typography is this poster that tells us to think bigger. 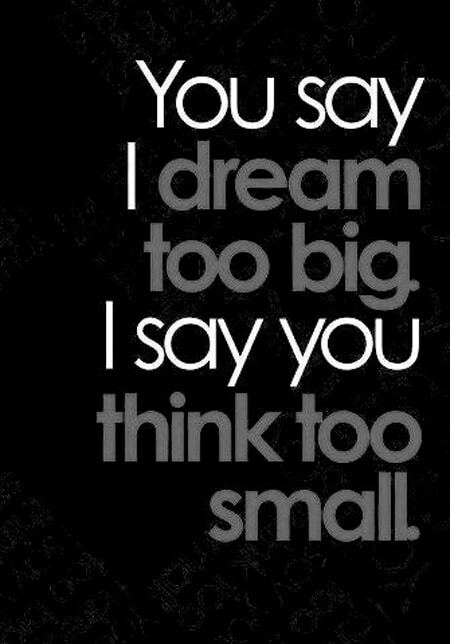 As you already know, no dream is big enough not to pursue it, which means you can always think bigger than yesterday. 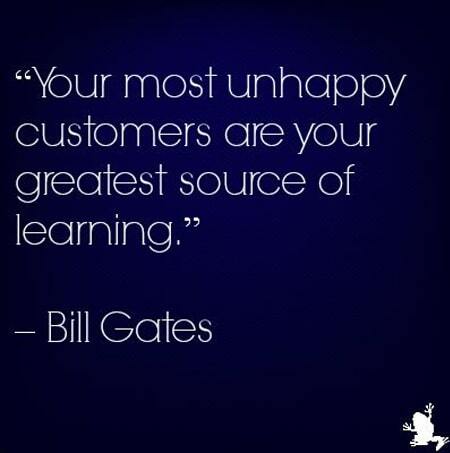 This is a very good quote from Bill Gates that should be the life motto of every entrepreneur. Bill Gates is an American business magnate, investor, author and co-founder of the well-known Microsoft Corporation. Here you have another great example of a motivational poster that’s both simple and catchy. 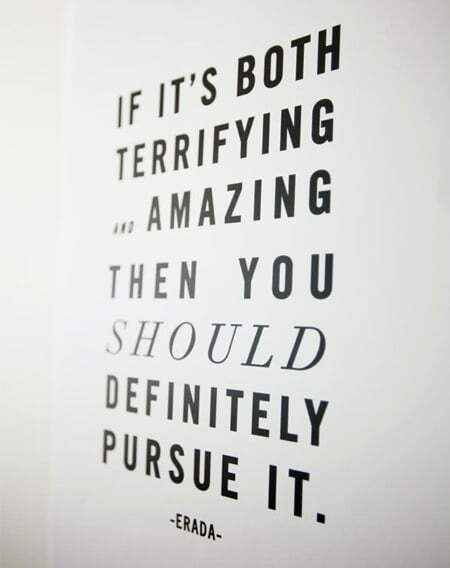 Use this quote to motivate yourself whenever you feel like it. This is a very inspiring quote for every entrepreneur that wants to make its way to success. 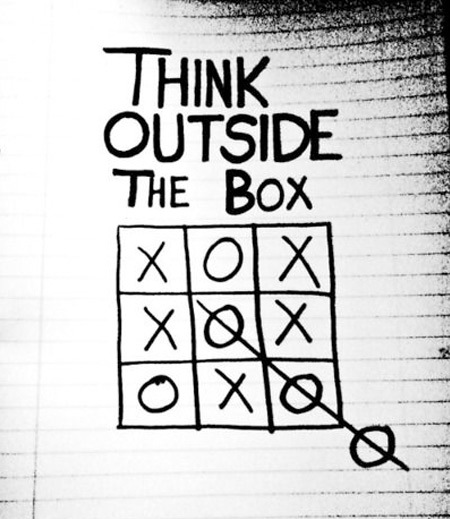 A very classic but true saying – Think outside the box. This is another great example of simple, catchy design. Here you have a very straightforward quote. If you’re motivated to reach a certain goal, you’ll work for it as long as you need. 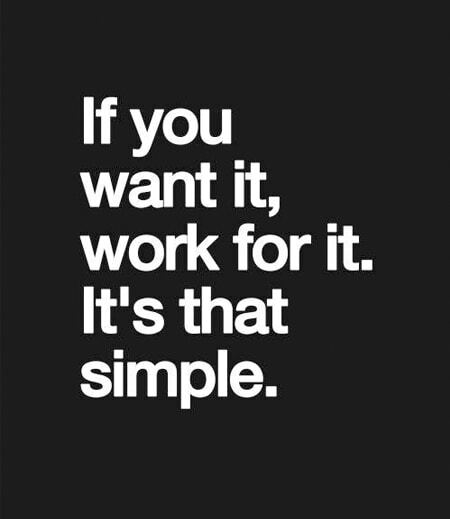 It’s very simple indeed. 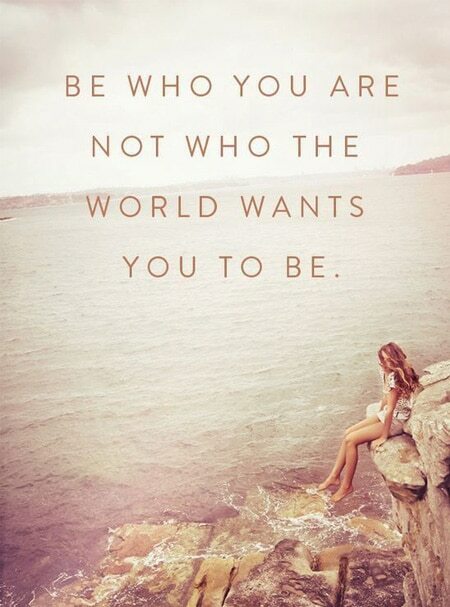 This inspirational quote explains the very meaning of life which is to always be yourself and never forget that you have to stay true to yourself. Awesome inspiring quotes that bring power to us! Thanks!